Happy GOT weekend everybody! I know this is the moment we have all been anxiously waiting for and I'm right along with you. I'm a bit late to this whole Game of Thrones trend, but I am hooked and so pumped (and sad) for the season finale. All good things must come to an end though I suppose. 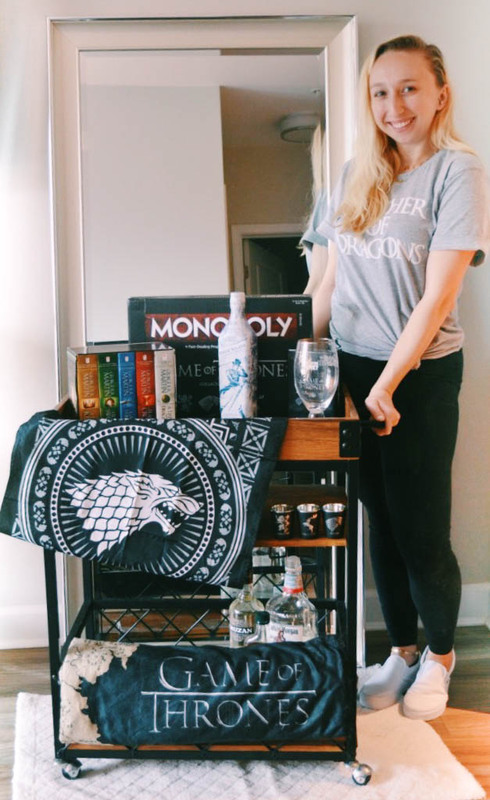 To get ready for the season premiere I've listed my favorite GOT accessories, foods and home decor so you can represent your house proudly. 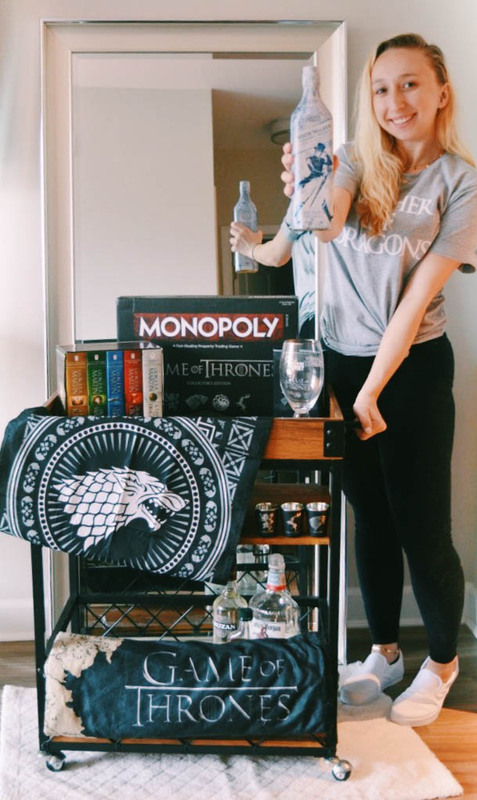 What did you buy to prepare for the premiere day?